Emma Tabor is a woman on a mission – to see more fruit trees in Middleton. “We have quite a lot of trees planted on the estate, but they are not fruit trees. Wouldn’t it be good if we could enjoy the trees and pick and eat the fruit?” she asks. Once grown and producing fruit, residents would be able to pick and eat fruit from the trees for free. Other community orchards have been planted at Cottingley Hall and Cross Flatts Park in Beeston. Emma has got permission to plant her first community orchard on a piece of green space owned by the Council close to her home off Towcester Avenue near to Thorpe Lane. 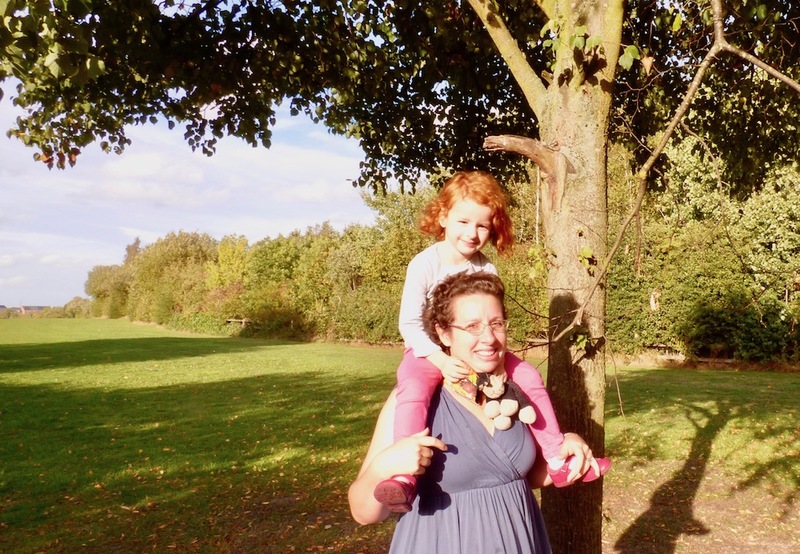 With a small team of volunteers, Emma is now fundraising the £1,000 she needs to buy her first fruit trees.